You are here: Home>News>2011>News - please vote for our Archive! Our WW2 Evacuee Community Group in Greater Manchester has just been shortlisted for the NatWest CommunityForce competition. 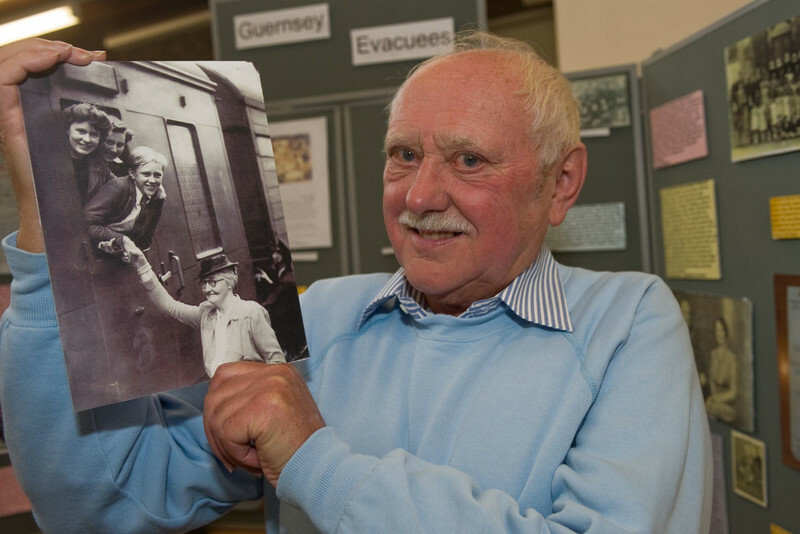 Should we receive the £6k funding, we and our group of elderly evacuees could continue our activities for quite a number of years! It would be wonderful if you could vote for us at the link below, where you will see photographs showing what we and the evacuees have been up to in the Manchester area. PLEASE do pass this email on to any of your friends, family and colleagues who you think might vote for us too. The competition closes on 23 October. With thanks from all of us!